Welcome to the Big Trails Natural Beef blog. 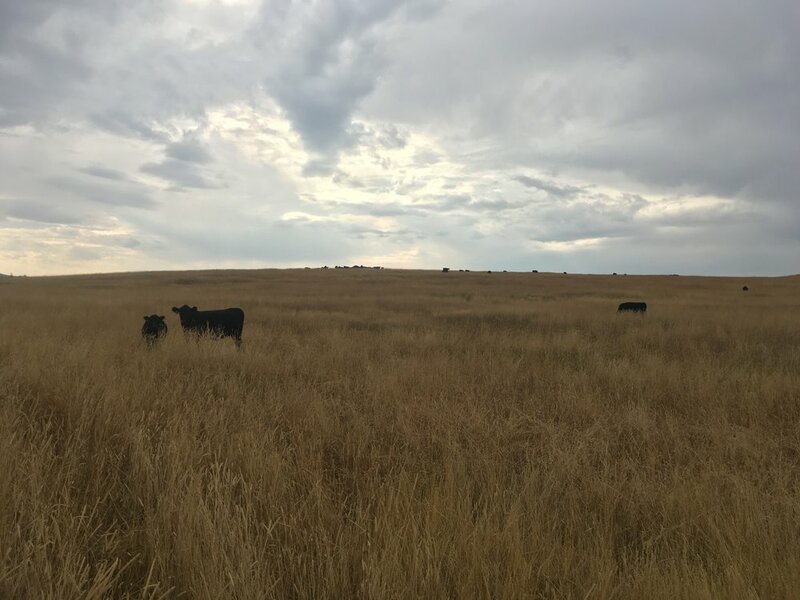 Check here for a weekly blog that describes how and why we raise all natural, grass fed, grass finished beef in Wyoming. We'll cover events and ideas important to producing grass-fed beef. For a daily account of ranch life, head over to Red Dirt in My Soul. Maybe I am just saying this because I am caught up in the work. There is something reassuring about having all of the cattle in close to home where they can be easily checked on, but winter can bring challenges.